Private aviation company NetJets Europe has appointed former Virgin Atlantic PR chief Fay Burgin as global director of PR. As well as leading internal and external comms teams around the world, Burgin will oversee the launch of the new Challenger 350 jet and will help build the brand in China, where the company has recently launched services. 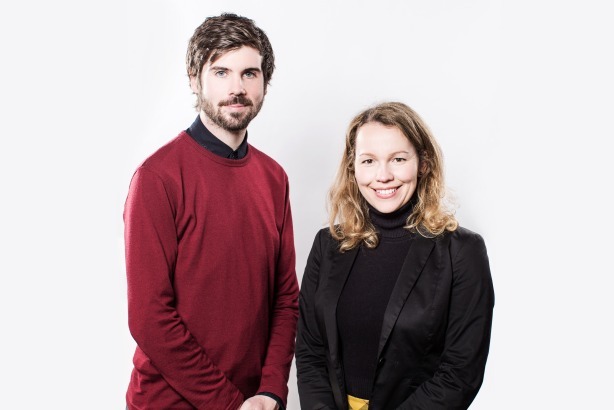 She will also be responsible for growing the European PR team and has hired Tom Ville from Four Communications, where he worked across accounts including HSBC, Sony Computer Entertainment Europe and Arsenal Football Club. Ville previously worked at The Outside Organisation. Burgin said: "There is a fantastic brand heritage story to share with the luxury and corporate sectors, and I look forward to creating campaigns to bring that story to life." Burgin will be based in London and report to Thomas Hoyt, SVP comms, who is located in the company’s North American head office. Hoyt added: "Fay brings a wealth of aviation knowledge with her to this role and has spearheaded some very successful global campaigns to date. Her expertise and personable character match the NetJets ethos and will drive forward our leading reputation around the globe."